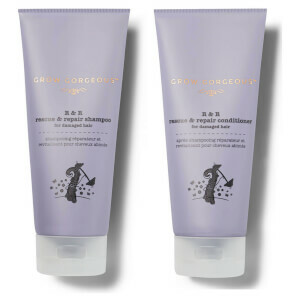 When hair feels as though it’s reaching breaking point grab the Grow Gorgeous Rescue & Repair Routine to restore your tresses to their former glory. 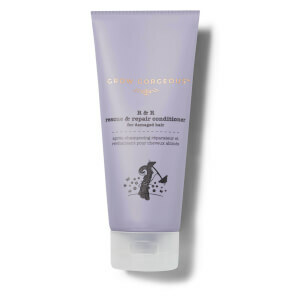 Our Rescue and Repair Shampoo for damaged hair is formulated with a unique blend of Cupuassu Butter, Amino Acids, Sea Satin™, Keratrix™, Bamboo Extract and Vitamins B and E to gently and effectively cleanse hair leaving it nourished, hydrated and strong. 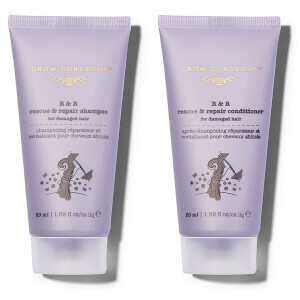 Use the Grow Gorgeous Rescue & Repair Shampoo with the Rescue & Repair Conditioner to protect hair that’s damaged from bleaching and excessive heat styling, reinforce hair fibres, minimise breakage and increase hair strength and elasticity. *Keratrix™ is a trademark of Provital, S.A.